I am a strong supporter of smartphone monitoring apps, be it for your kids or family. They help us all in controlling our kids’ smartphone use and to protect them from the harmful effects of their overuse. 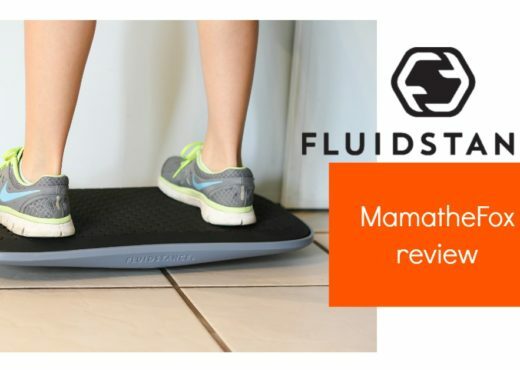 They are packed with so many features and easily available online. While they usually don’t come cheap, and nothing is expensive when it comes to the safety of your child. Why not buy them at this time of the year when you can save some extra bucks? Yes! 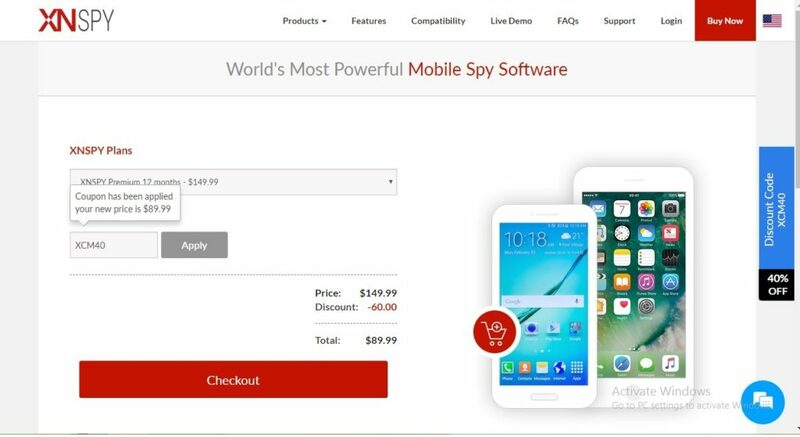 Xnspy, one of the most popular smartphone monitoring apps online, is offering a gigantic 40% discount as part of Cyber Monday promotions. If you were looking to subscribe to kids monitoring app, then this is the right time get one. I will explain in this post how you can avail this discount from their website. 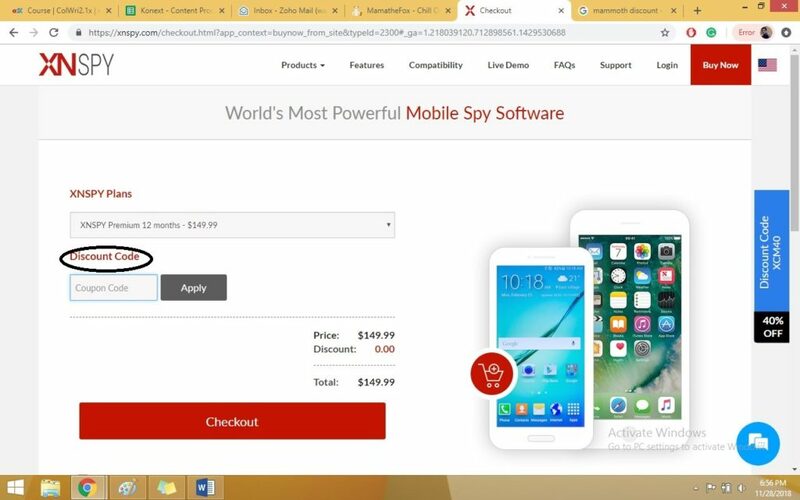 How to Avail Xnspy Cyber Monday Discount? It is that moment of the year when we all wait to buy our favorite things on hefty discounts. Xnspy has surprised its users with its discount deal for Cyber Monday by offering FLAT 40% on all its packages. Here is all you need to know about how to avail the discount. Log on to www.xnspy.com. Remember this app is not available on App Store or Google Play Store, so you can only download it through Xnspy’s official website. Beware of using your card on any other website. On their website, click on the “Buy Now” option anywhere on the home page. You will be directed to the “Buy Now” page where two packages will be displayed in front of you. You can choose either of them for monthly, quarterly, and yearly durations. The longer the duration of your plan, the greater will be the discount. Click on a package of your choice and it will direct you to the checkout page. On the checkout page, there will be a blank space by the name of “Discount Code” right under the “Xnspy Plans” option. Enter the discount code “XCM40” in this blank space and select “Apply” option next to it. When you apply this code, 40% price of the selected package will be slashed and you will see the updated price on the screen. Figure 3: The updated price after applying the code. Now click on the checkbox to agree to the terms and conditions and proceed to the checkout to complete the sale. How can Xnspy assist you? It is available for both iPhone and Android. The good thing is that you can use it on the latest Android Oreo 8.0 or iOS 12.1. There is no need to root or jailbreak the smartphones to use it on the older versions. Xnspy gives you control of the target phone remotely. It offers a variety of remote monitoring functions to see what happening around the person. For example, if your kid is spending hours and hours on YouTube and you can’t do anything about it, then you can simply use its remote function to lock the tab or phone. Sometimes you are too busy to go through every piece of monitored information. If you want to make monitoring more specific to save your time, then you can set watch lists in Xnspy for different information. You can set separate watch lists for word, locations, emails, and contacts in your Xnspy account. Once a piece of information, which has been added to the watch list, appears on the target phone, you are instantly notified. Parents often wonder what their kids are up to when they are out with friends or at a party. If you don’t want to appear like a helicopter parent to your kids or his friends then you can use Xnspy surround record feature. This feature can record the surroundings of your kid’s phone without notifying them or putting them on a call. And it can make recording clips up to 30 minutes in a single session. 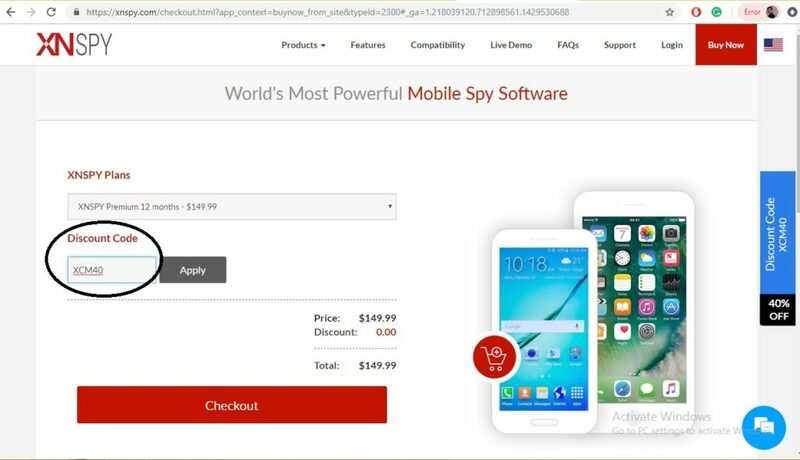 So if you are interested in buying a smartphone monitoring app then log on to the Xnspy’s page and avail this amazing discount before the promotion ends.